Office automation is amongst the hot terms trending nowadays. The combination of computer hardware and software with network connection to ease and automate a number of office operations like email, accounting, word processing, facility management, inventory management, etc. is referred to as office automation. It digitally creates, store, handle and transmit office data to successfully complete everyday tasks and achieve organization’s objectives. One of the main component of an office automation system is data management. It simplifies management of stored information and data which eventually is a strategic advantage any business can have. The organizations get the power to control and monitor various activities and projects in the office without any difficulty. It is a fact that computer programs can produce better results than humans. 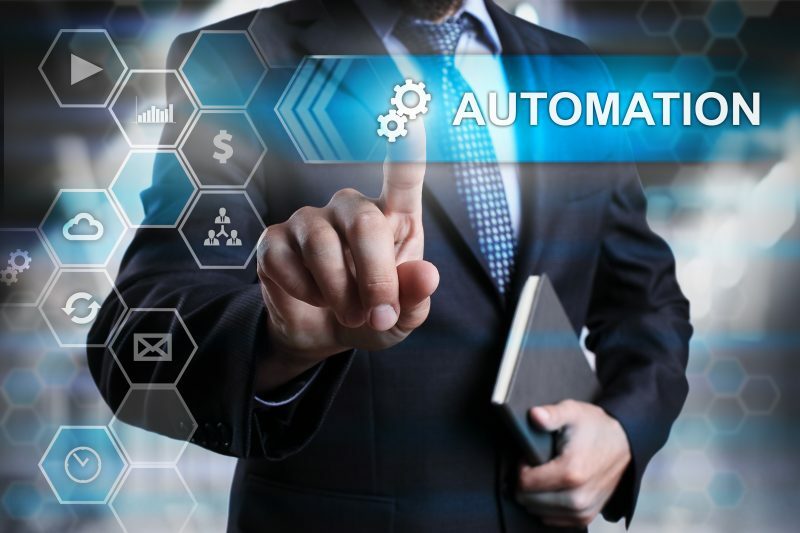 That’s why most of the organizations with office automation systems from HDH Tech are enjoying 100 percent accuracy in daily business processes. Office automation can ease even those complex tasks which require lot of time and dedicated resources to finish. For example, the advancement in network communications and computer systems has eliminated global boundaries, thereby saved resources and time. With office automation, many tasks can be executed without humans. Thus, businesses can save big on hiring costs. Moreover, it is said – time saved is equal to money saved, which automation is helping many businesses to save. Data storage and manipulation, data exchange, etc. are some other benefits office automation provides.